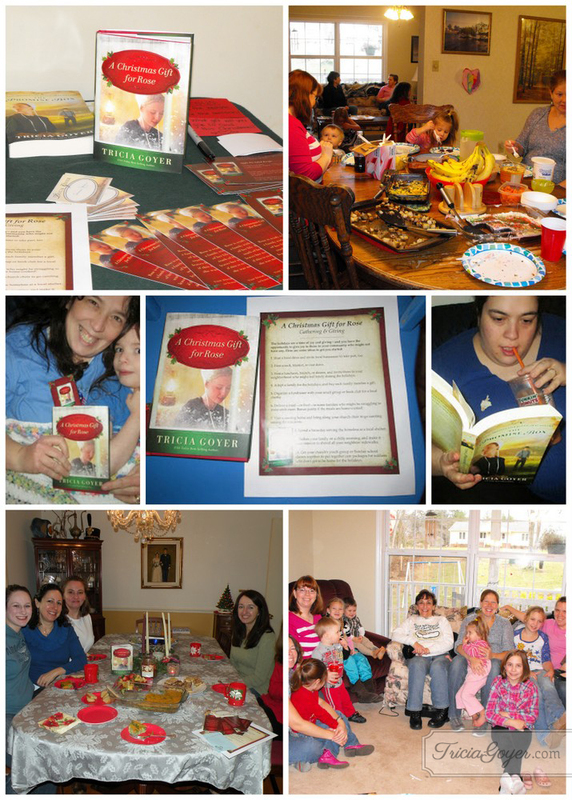 This past holiday season, fifty of my friends and readers across the country held a brunch and book-club meeting for A Christmas Gift for Rose! I’ve loved getting emails with responses both from hosts and participants either who were introduced to the first book they’ve read by me or who loved the twentieth book they’ve read by me. A BIG thanks to the hosts who took the time to prepare for the brunches. I wish I could have shown up myself for every single one! Go behind-the-scenes of @TriciaGoyer’s book-club brunch!